Precision agriculture is a way of farming relying on maps, data and technology to precisely manage farms with increased efficiency. 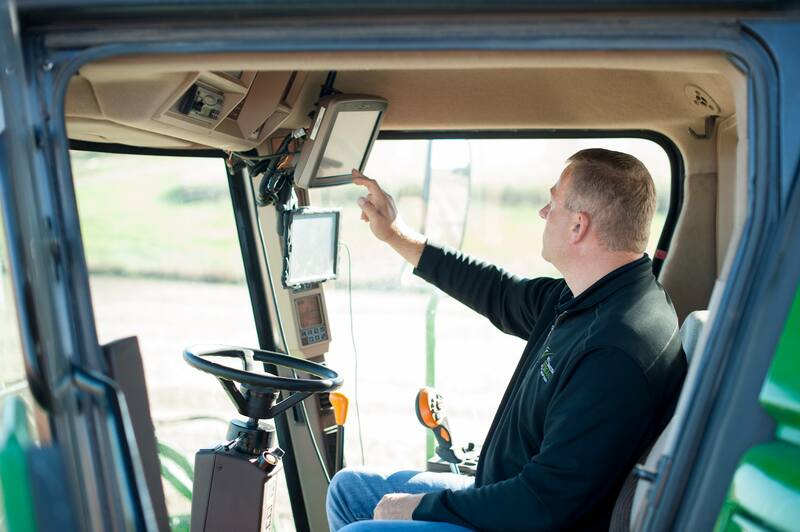 Many farmers have adopted precision farming methods on their farms, and the technology is growing and evolving constantly. 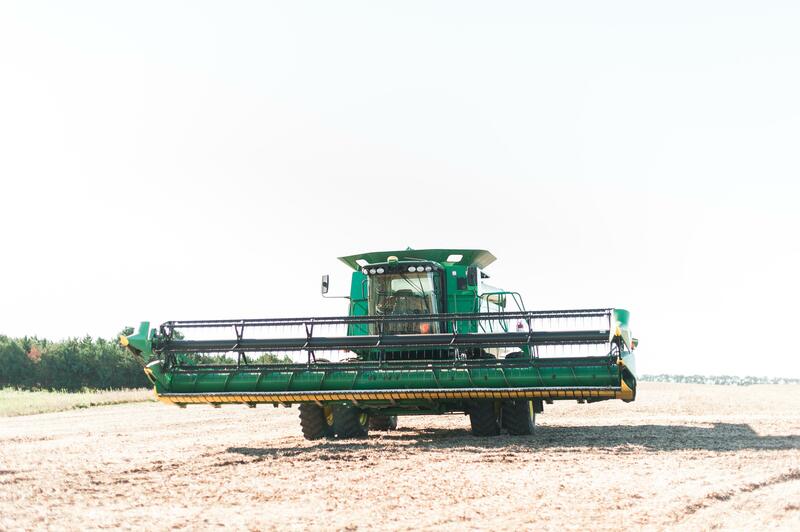 To learn more about precision ag, we met with Craig Converse, who operates a seed sales business, and raises soybeans, corn and cattle on his farm in Arlington. He told us the ins and outs of the technology, which had us thinking about the latest gaming fad that has everyone walking around glued to their phones. You guessed it: Pokemon Go. Think of the fertilizer and seeds like Pokeballs: They’re the tools you need to meet your goals in the game. Farmers use their tools to grow strong and healthy crops. Like Pokemon Go, farmers start with a map. In this case, a soil map that tells them the types of soil in their fields. These different soil types have different potential as far as how well crops will grow. They can also use a yield map, which gives them data from the previous years so they can see which parts of the field are going to perform the best. From there, they convert the yield map into a planting prescription map. This will show them which parts of the field won’t do so well, which is where they can apply less seed. In Pokemon Go, layers of information show you where to go to find Pokemon, where the Pokestops are and the location of the nearest Pokemon gym. GPS transmits information to your phone, which you then use to guide you where you need to go. Craig utilizes precision technology to farm with accuracy and efficiency. Farmers can create a prescription map on their computer. 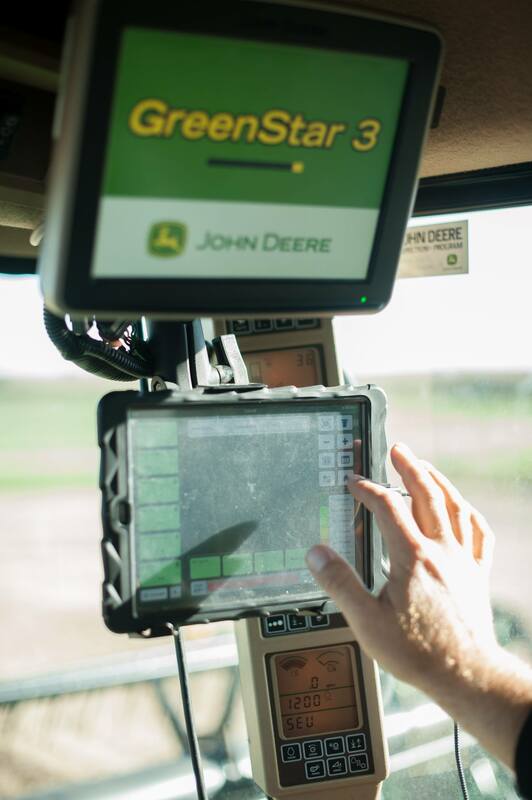 They can transfer that map to their tractor, which follows the GPS and automatically changes the seeding or fertilizer rate to match what the program prescribed. “It’s a completely automatic process,” said Craig. “Many tractors also have auto steer technology that drives the tractor precisely in straight lines so you don’t overlap.” This is similar to the paths Pokemon Go players take when searching for Pokestops. “On planters, because the computer knows exactly where it is, the seed will automatically stop if it runs into areas that were already applied so you’re not wasting seeds or resources.” Just like the game already knows where you’ve been and what you’ve collected. 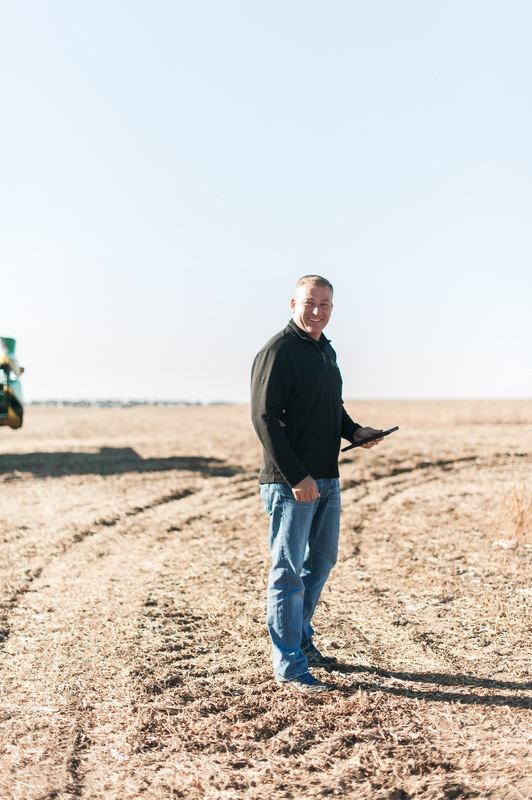 Craig says precision agriculture technology is advancing just like the rest of the world. Think about how much more advanced today’s games are compared to Super Mario Brothers and Donkey Kong. Today, Craig uses an iPad in the tractor to record yield data and another computer controls the planter. That’s two computers, plus GPS on the tractor and auto steer. Just like you wouldn’t want to waste your Pokeballs on a Pidgey when you know there’s a Snorlax nearby. Craig says the technology is constantly changing and improving. What’s the next Pokemon Go that will take over every phone around you? Maybe it will be rooted in the same technology as the next agricultural innovation.